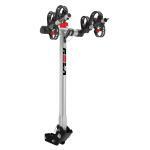 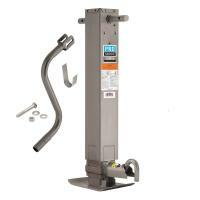 $134.02 - ON SALE TODAY! 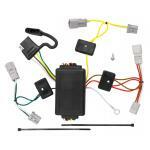 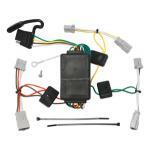 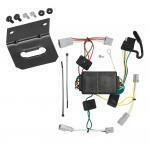 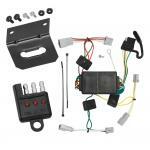 This Wiring Fits The Following Vehicles: 2006 - 2015 Honda, Civic, 2 Dr. Coupe, Except Si .. 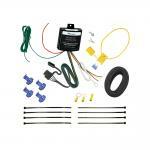 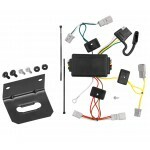 This Wiring Fits The Following Vehicles: 2009 - 2014 Acura, TSX, 4 Dr. Sedan 2008 - 2012 H..
Includes Dust Cap Fits 2" and 1-7/8" Tow Receivers Prevents theft Use in place of s..
Class I 1-1/4" Drawbar Kit, Drawbar (2000 lbs. 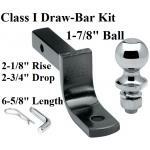 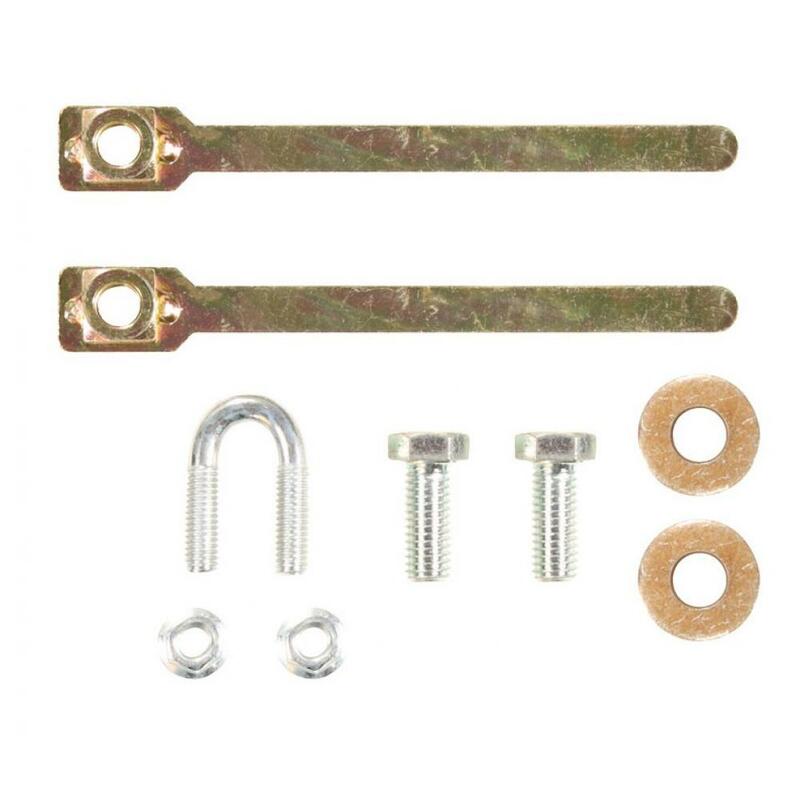 w/3/4" Ball Hole 6-5/8" Length x 2-1/8" Rise x 2-3..
Attaches to any 1-1/4" receiver Rubber construction tightly seals tube opening Pin or clips..
ROLA®, TX-102 Bike Carrier, 2 Bike, 1-1/4" Sq. 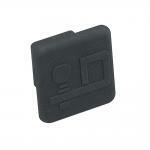 or 2" Sq. 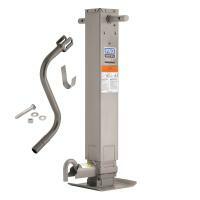 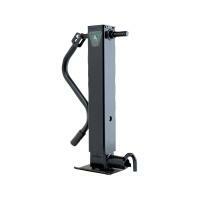 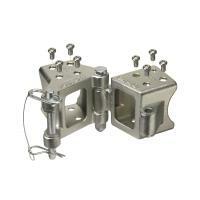 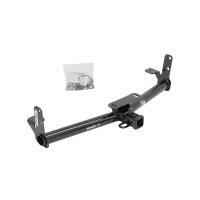 Receiver Mount, Folding Dual Arm Rail Rack .. 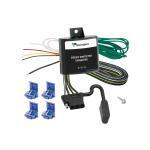 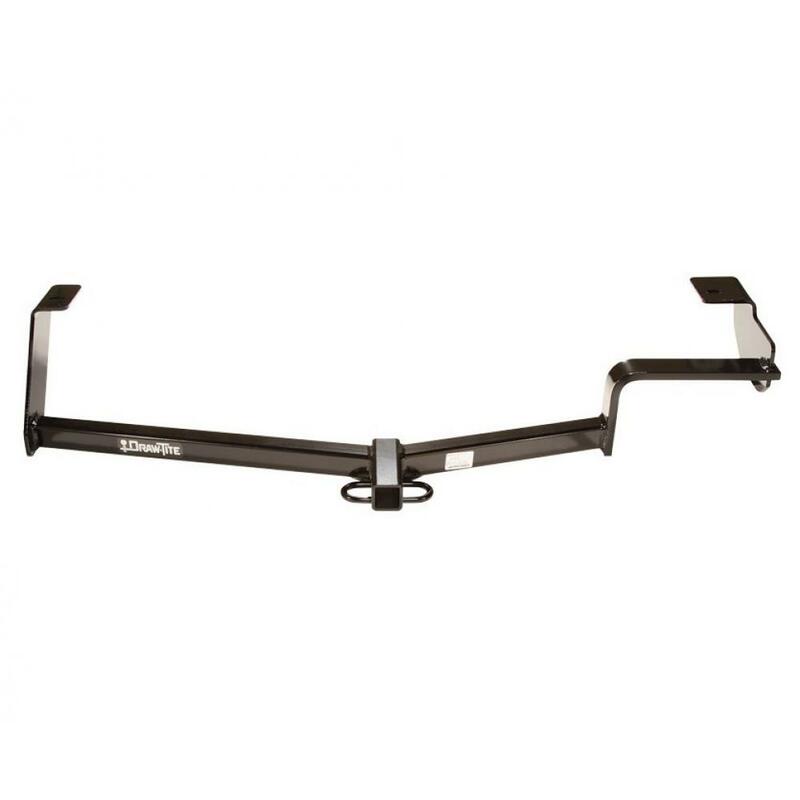 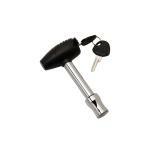 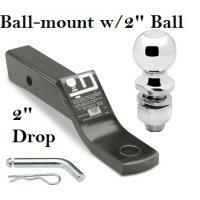 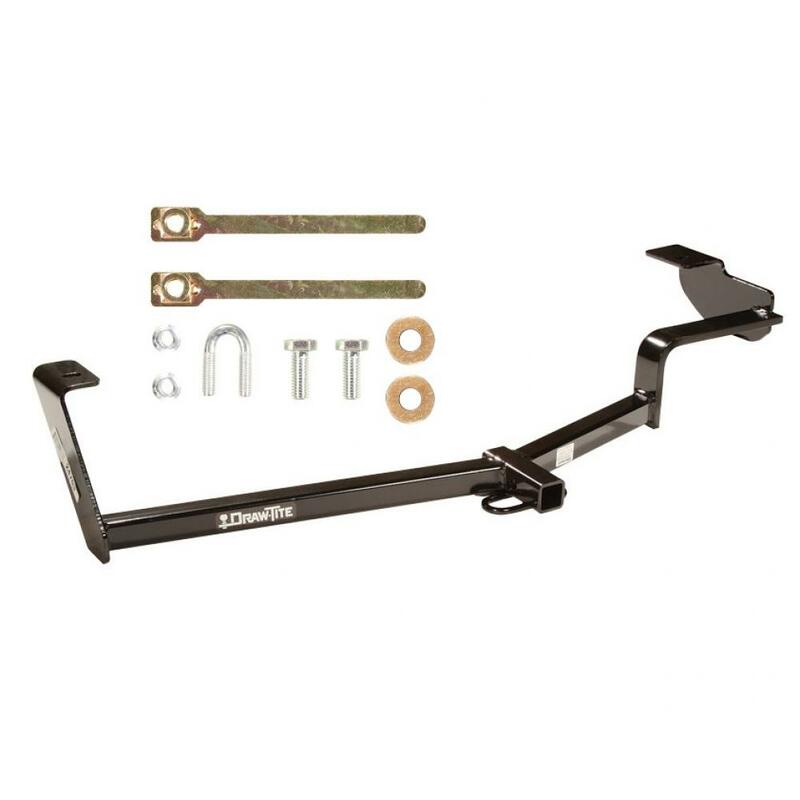 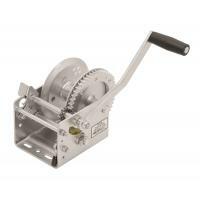 This Product Fits The Following Vehicles: 2006 - 2011 Honda, Civic, Si, 2 Dr. Coupe 2006 .. 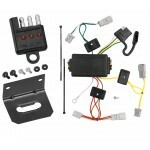 This Product Fits The Following Vehicles: 2012 - 2015 Honda, Civic, Hybrid ATTENTION: THE ..
Includes Everything Pictured: Plug and Play T-One Wiring Harness Connector 4-Flat Mounting Bracke..